Can I Freeze Blue Cheese? What’s The Best Way To Store It? With its sharp and salty flavor, blue cheese doesn’t get much love as other types of cheese like Mozzarella and goat cheese. But I know a lot of people who appreciate it. Are you like them? If so, you might have bought blue cheese only to realize that you can’t use all of it for a recipe that you are following. Or perhaps there was leftover blue cheese after last night’s party. 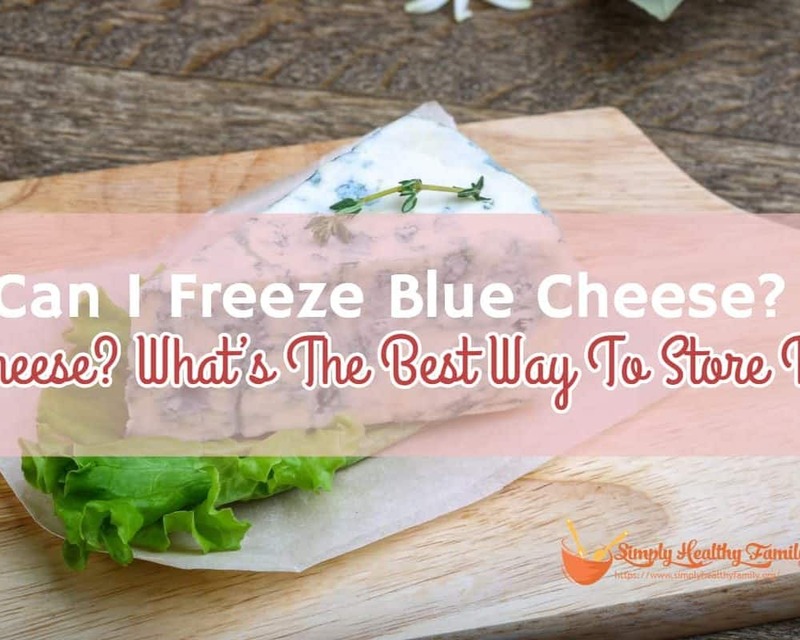 You might wonder: “Can I freeze blue cheese?” Find out if it is the best way to preserve this type of cheese in this article. Can I freeze blue cheese? How to thaw frozen blue cheese? 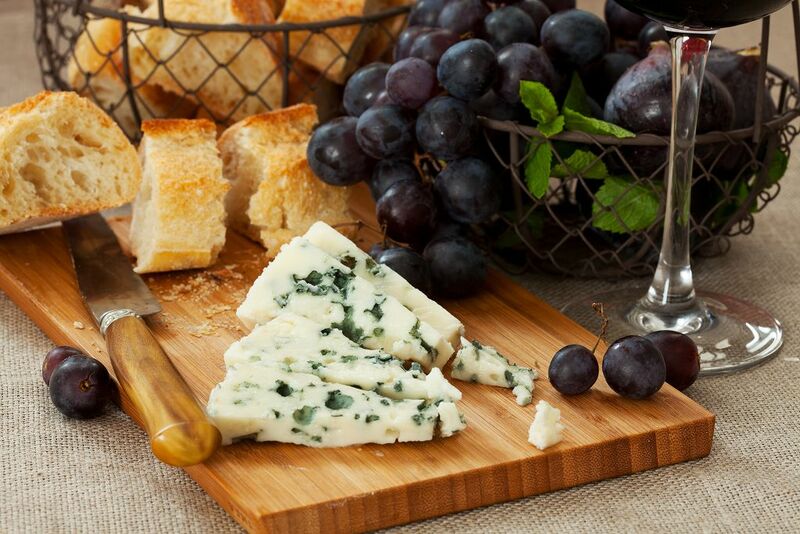 Blue cheese is so-called because of the blue spots or veins on it. This is due to the Penicillium mold added to it. This kind of cheese is usually aged in an environment where the temperature is controlled, like in a cave. 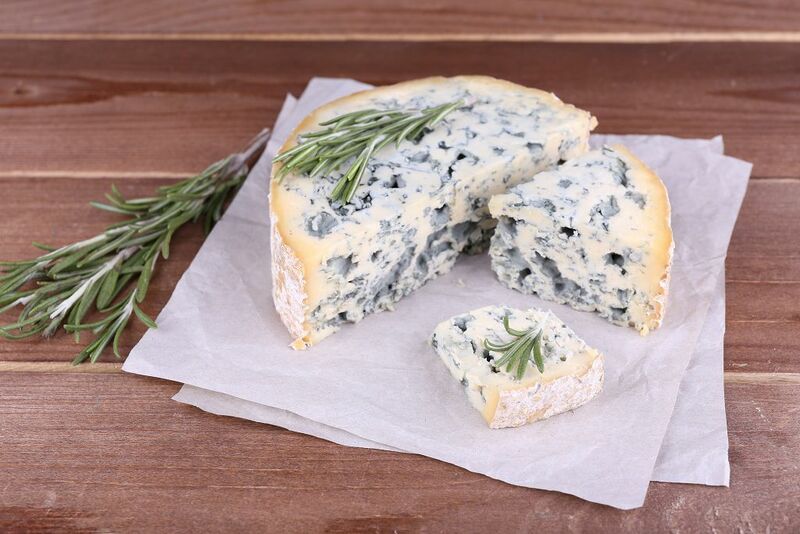 The Penicillium mold, as well as the other kinds of bacteria grown on the cheese, is responsible for the salty flavor and sharp scent of the blue cheese. Yes, you can freeze blue cheese. This is the best option as far as prolonging its shelf life. 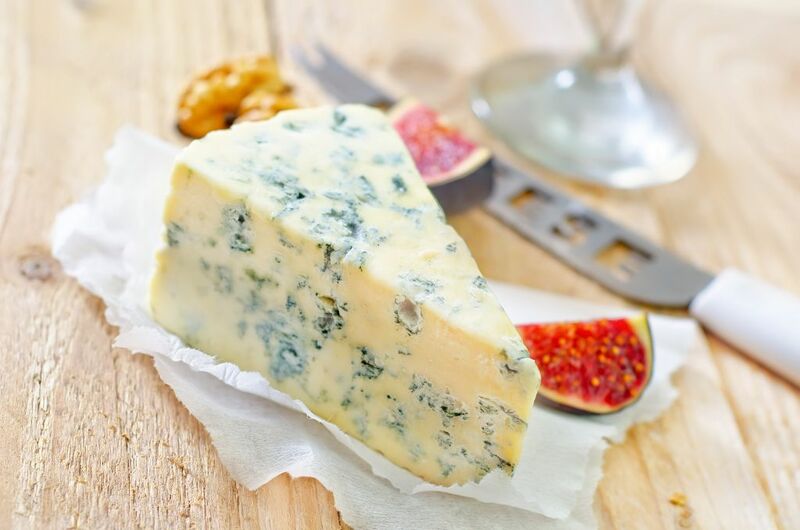 Freezing blue cheese can extend its storage life for up to six months. However, I would recommend that you don’t let blue cheese be frozen beyond 2 months. Blue cheese that has been stored in the freezer more than 2 months no longer tastes as good as fresh blue cheese. There’s a downside to freezing blue cheese, though. Due to its milk fat, blue cheese will very likely lose its creaminess when it is frozen and thawed out. 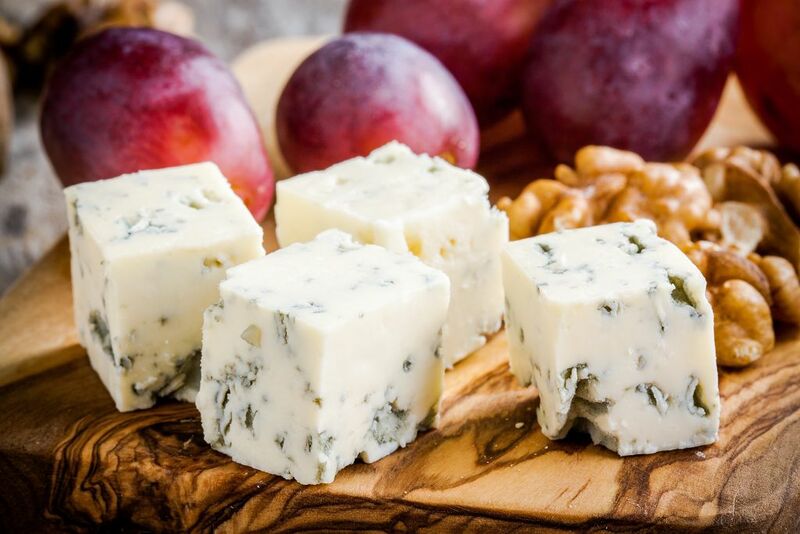 Because of the effect of freezing on the texture of blue cheese, many culinary experts instead recommend that frozen blue cheese should be used in salads instead of bread and crackers. Wrap a piece of blue cheese in at least a single layer of plastic wrap. I usually do two layers. This should prevent the blue cheese from getting exposed to other foods stored in the freezer. It can also prevent freezer burn. Put the blue cheese wrapped in plastic in a freezer bag. Get rid of the excess air out of the said bag before you put it in the freezer. Label the freezer bag. I usually mark the freezer bag with the date of first freezing. This way, I would know when to use or consume the blue cheese before it loses its taste. Once you decide that you will be using or consuming blue cheese, simply remove it and thaw it out in the refrigerator. I normally thaw frozen blue cheese overnight. Avoid keeping it on the kitchen counter because exposure to room temperature can hasten its spoilage. You can also refrigerate blue cheese, although the food will only be fresh for up to 4 weeks when stored this way. However, refrigerating blue cheese will not affect the texture unlike in freezing it. You should make it a habit to check the best before or sell by date of the blue cheese product before freezing it. Don’t even try to freeze the blue cheese if it is past its best before date. It is also practical to slice the blue cheese into multiple portions if you think you won’t be able to consume all of the cheese. This will make it less likely for you to have leftover blue cheese. How would you know that blue cheese is already expired? The best indicator is the smell. 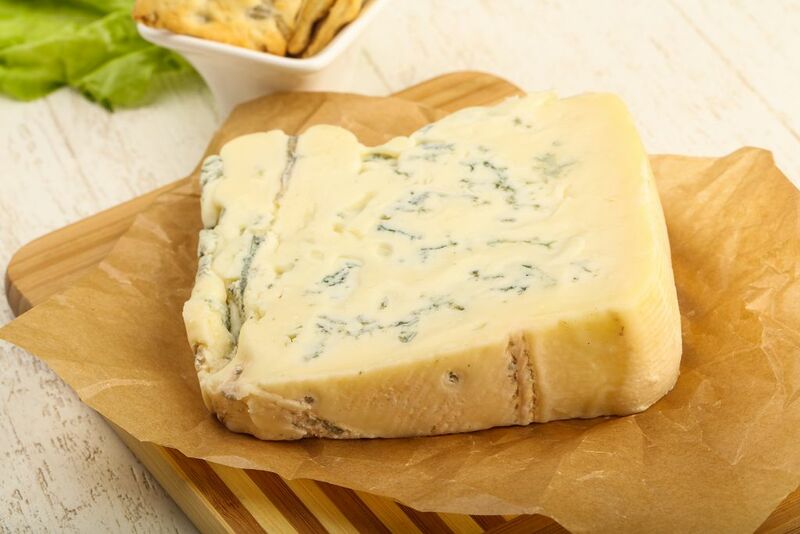 Blue cheese has a strong smell but this becomes ammonia-like when it starts to go bad. Another way to determine if it is time to discard blue cheese is to look at its creamy part. This is usually white or beige in color. But if it has turned green or brown, then the blue cheese has likely gone bad. So what’s the best way to store blue cheese? If you are looking to extend its shelf life for months, then freezing is really the way to go. 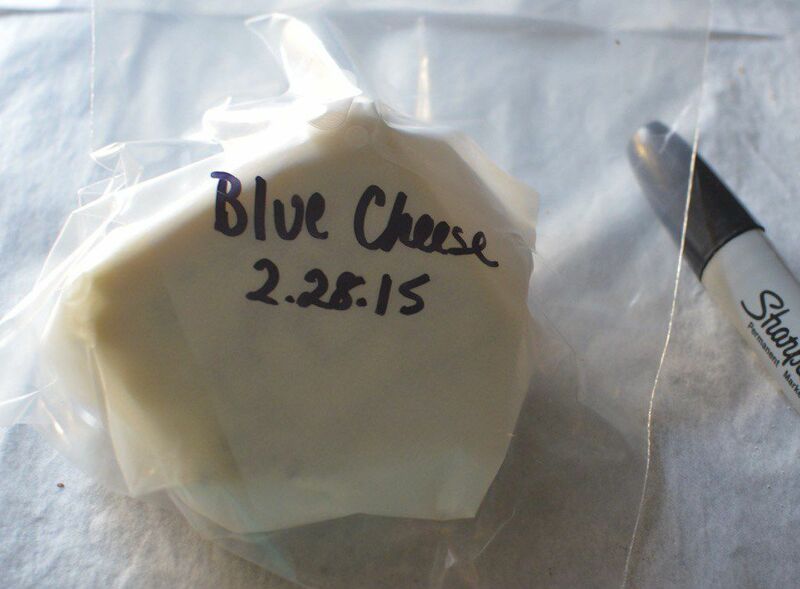 You can eat frozen blue cheese up to six months from the day you put it in the freezer. Re-freezing blue cheese that has already been thawed isn’t recommended as well. The taste and texture would be affected when you are to put back to the freezer blue cheese that has been frozen and thawed out. But if you don’t need to extend the shelf life of blue cheese to months, then you can settle for refrigerating it. Regardless of the type of storage that you choose, you should avoid keeping blue cheese at room temperature as it can hasten its spoilage. Have you learned anything from this article? If you did, please share this on Facebook and Twitter. Let’s educate other folks on the proper storage of blue cheese.